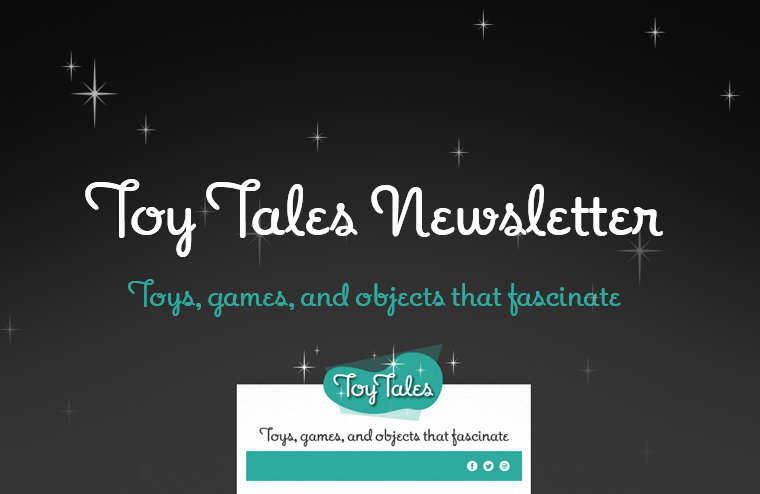 Thanks for subscribing! Buckle up, this will be fun! 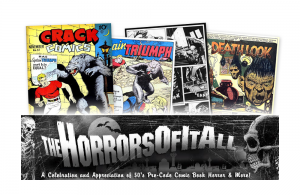 The Horrors of It All website showcases the personal "pre-code" collection of vintage horror comic aficionado, Steve Banes.